the trade fair in Milano (Italy). We will be pleased to welcome you at Hall 13, Stand C15. 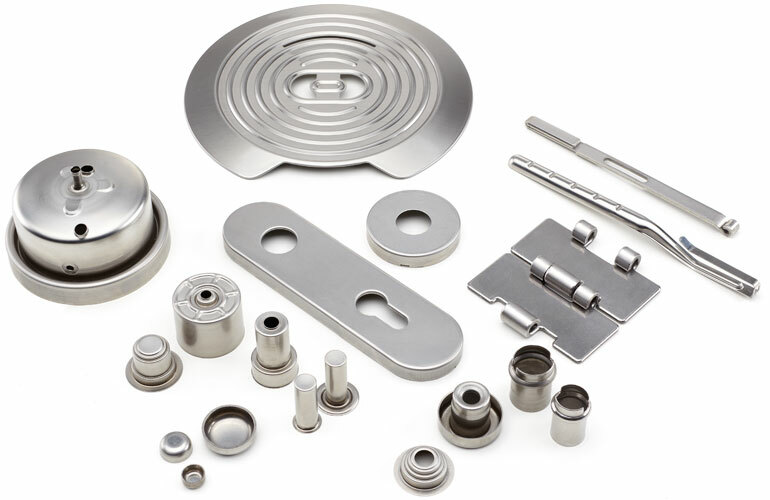 Based on our thorough experience in transfer tooling, we design and manufacture turn-key lines to produce cold metal stamping components for several industries. We support our customers over the whole process - from feasibility analysis to industrialization of the components. To ensure the best performance, our turn-key lines are tested in-house. Our transfer technology is the perfect solution when it comes to quality, productivity and flexibility. We provide high-performing, bespoke transfer toolings and transfer systems designed according to the specific needs of our customers. 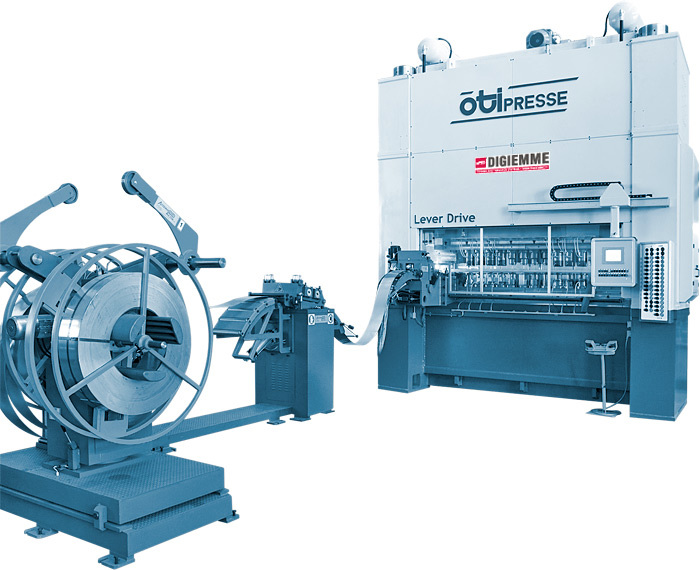 Our long-life transfer systems can be easily integrated in all standard press machines. 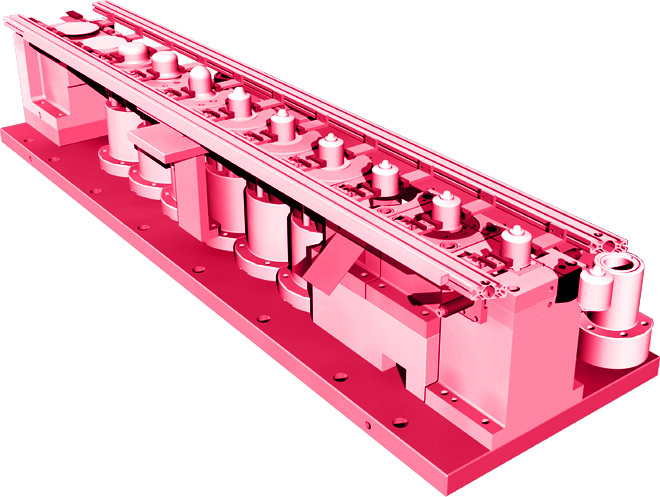 Our transfer technology is effectively used to provide cost-effective, high-quality components. 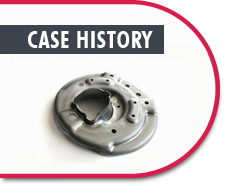 We propose as your best partner for supplying finished metal components, being the sole responsible for the whole process - from the tooling manufacturing to the serial production. 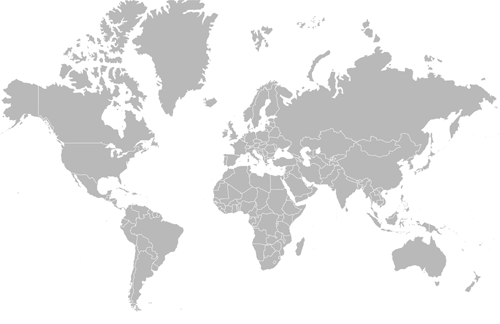 For more than 40 years we have been supplying leading market customers all over the world. In the different industries, our transfer toolings and turn-key lines have proven to be profitable solutions for metal stamping components.